I might be biased when I write this, but I believe I have the best clients any financial planner could ever wish for. 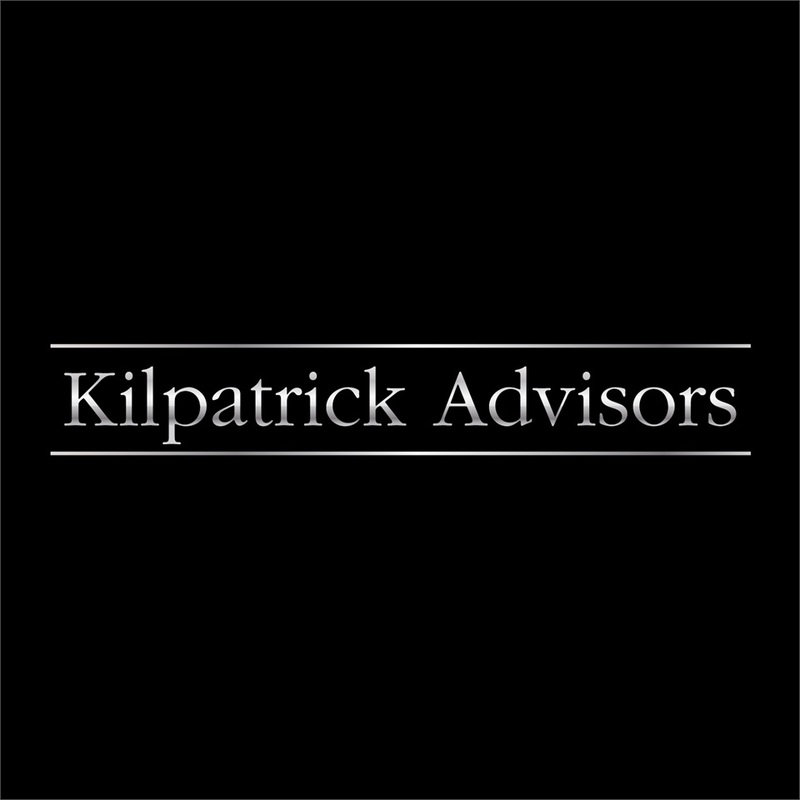 If you are a client of Kilpatrick Advisors, and are reading this, we would like to thank (and congratulate) you! As I post this today, February 5th 2018, the markets have closed with a loss on the Dow Jones Industrial Average ("The Dow") of almost 1,200 points, the largest one-day point loss in history. I did not receive one phone call from a client today. Not one. First, you were comfortable in knowing that you have a retirement plan, and that nothing the markets do today (or tomorrow or next month or next year) changes your goals. You are comfortable knowing that you need, or are currently receiving $__________ per month at retirement and have a plan structured around that need. Second - you didn't want to call me, knowing that I would calmly say something similar to what I said in September of 1998, or in September of 2001, or what I said when ____was elected, or what I said when ______ was invented. It would sound something like: "If our goals haven't changed, our plan/investments haven't changed". You know that "Volatility" and "Risk" have nothing to do with each other. Volatility is the degree of variation of an amount over time. Risk is defined as a measure of permanent loss. The only way that volatility relates to risk is if one sells. I know I'm not writing anything new today. 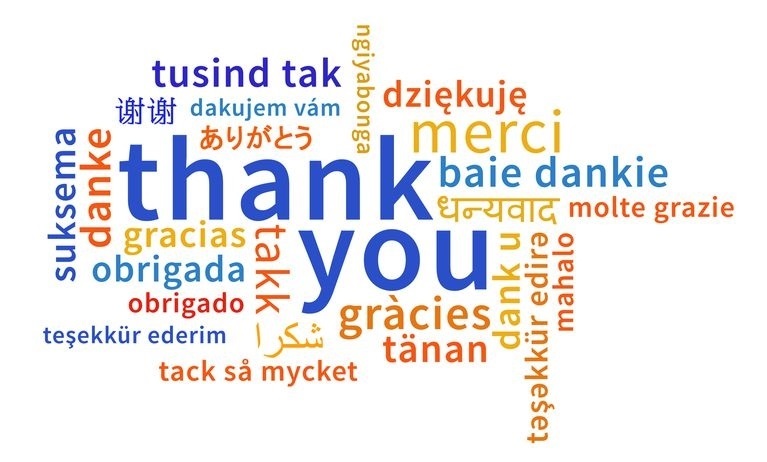 So again I say thank you. Thank you for listening. Thank you for being goal focused. Thank you for knowing the difference between volatility and risk. Thank you for the self-discipline it takes, sometimes, to just turn off the TV for a while. And thank you for being a wonderful and vital part of my life.